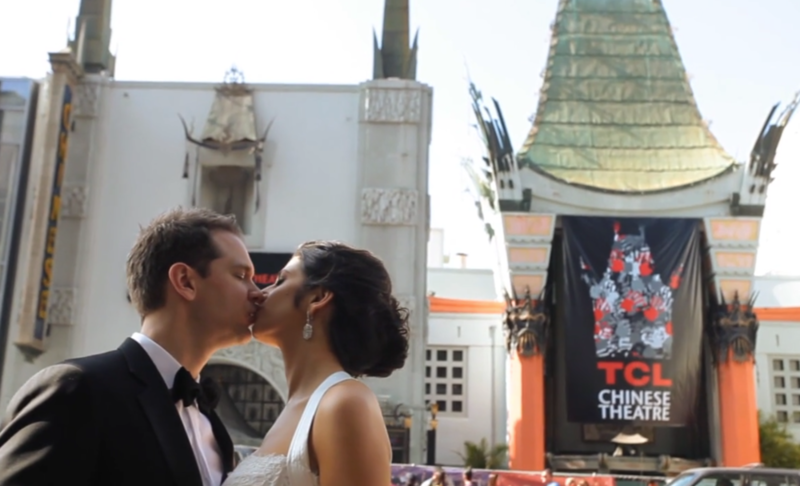 Wedding Films in the Heart of Hollywood! The Hollywood Roosevelt Hotel in Hollywood is where the stars come out to play! 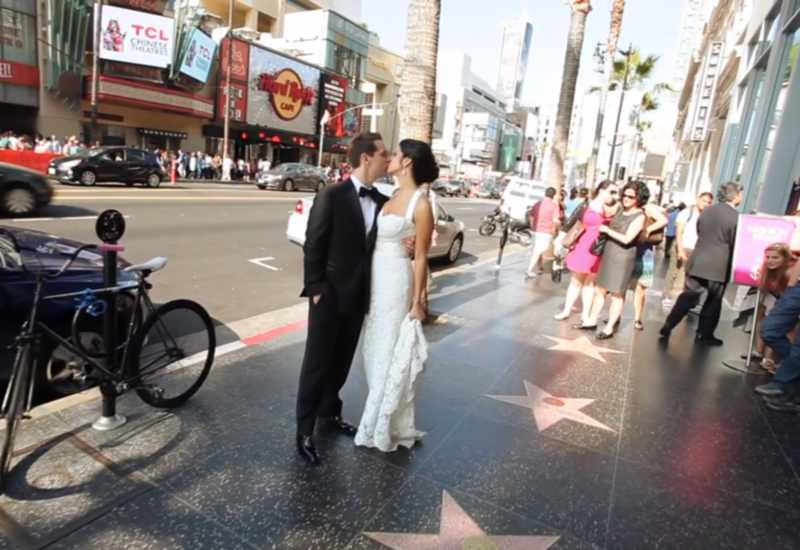 Located on Hollywood Boulevard across from Grauman’s TCL Chinese Theatre, is where you can feel star power during your wedding. 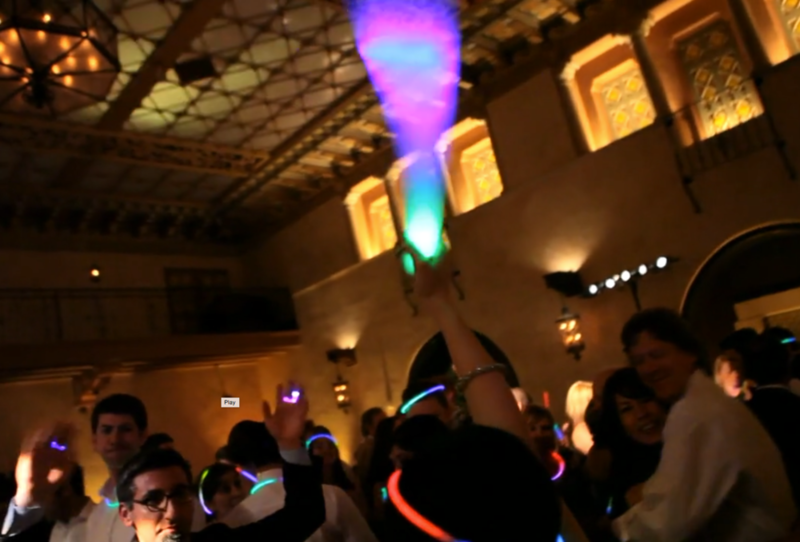 The Roosevelt is a perfect backdrop for your wedding movie. Great opportunities are available, for perfect cinematic shots! And finally, an extra scoop of fabulous, the amazing 1920s spacious and retro ballroom, with a little bit of light, brings the stars inside! To book Charles Lauren Films for your wedding video, fill out our first contact form here!